Note:Manual measurement. 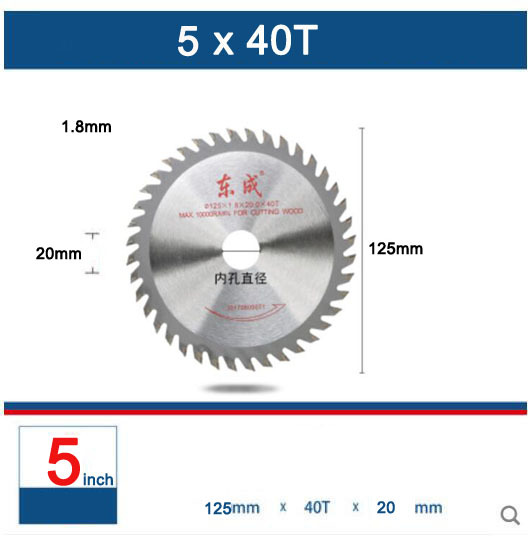 There is a 2-5mm error. Please prevail in kind! 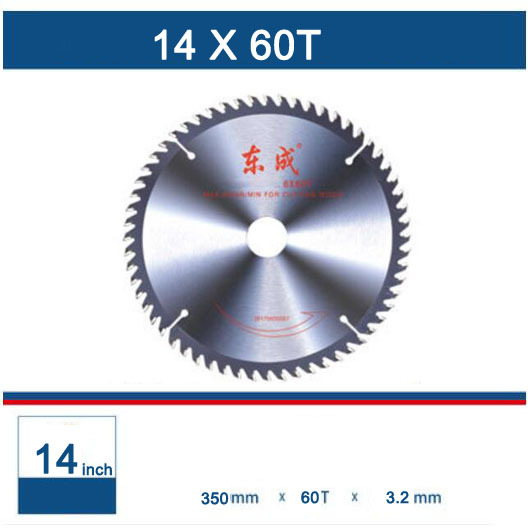 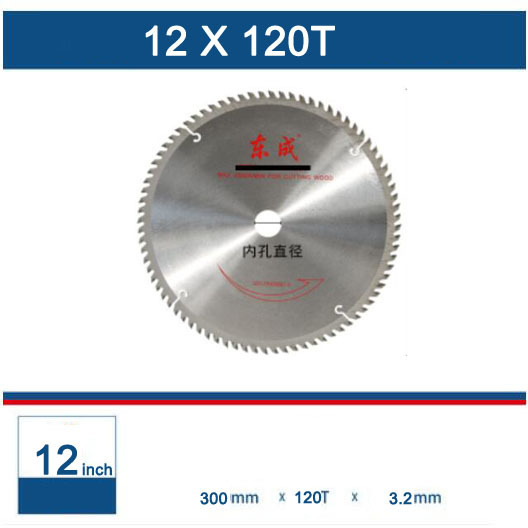 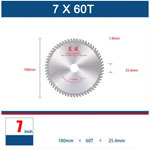 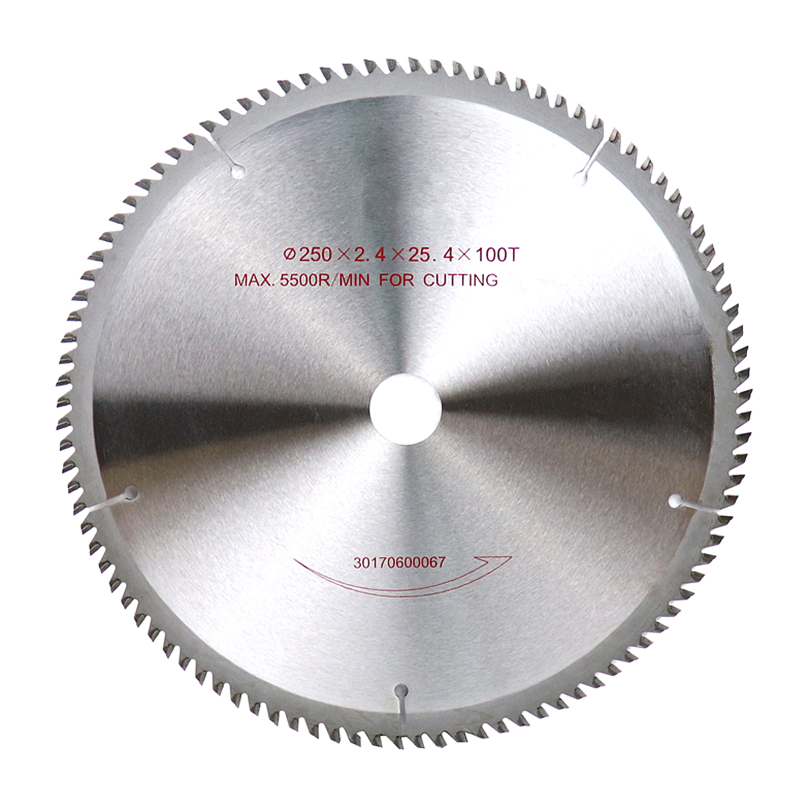 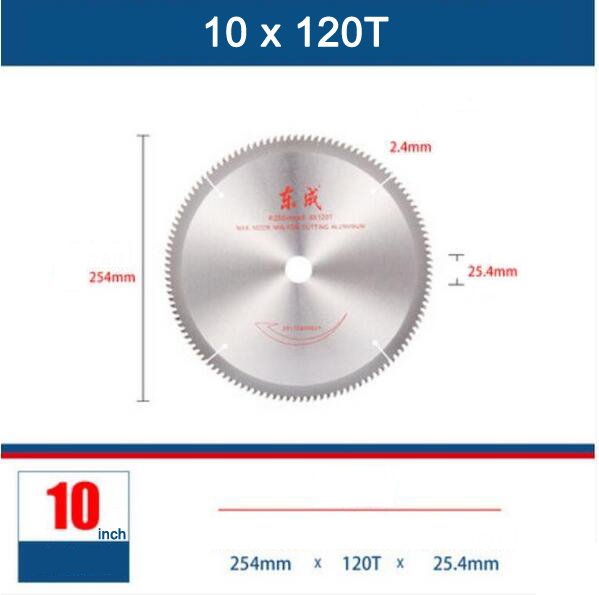 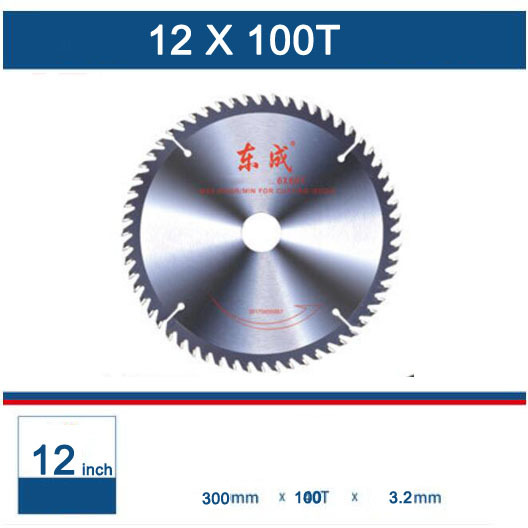 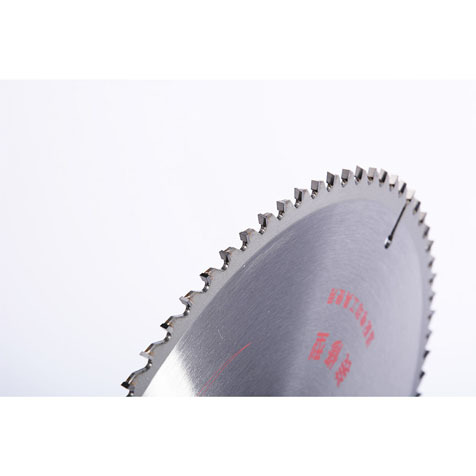 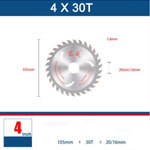 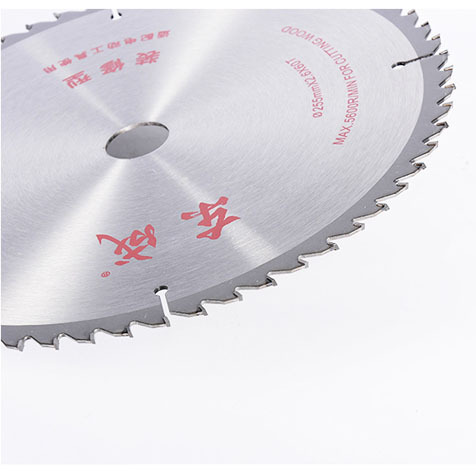 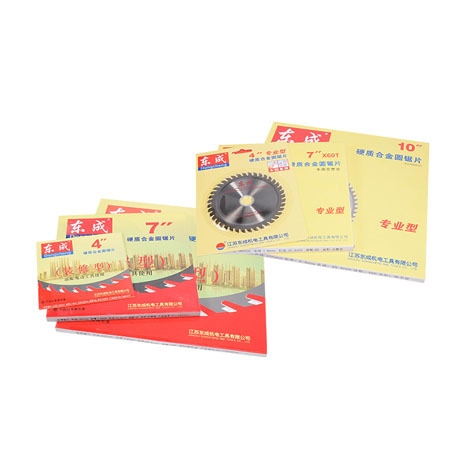 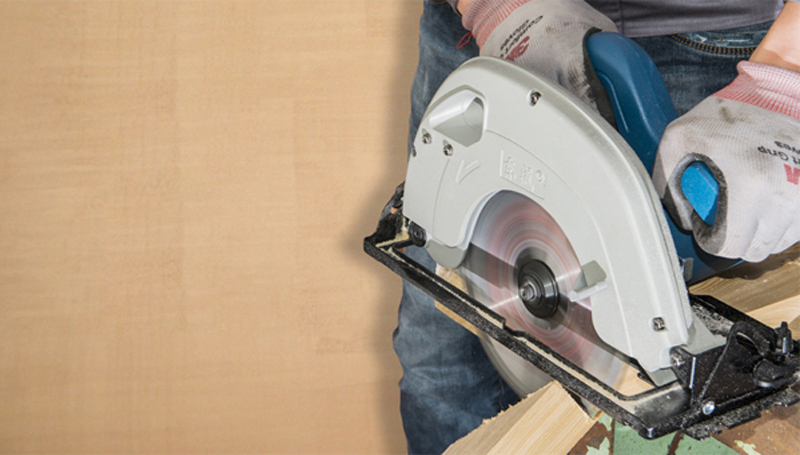 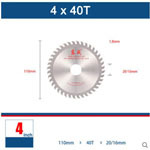 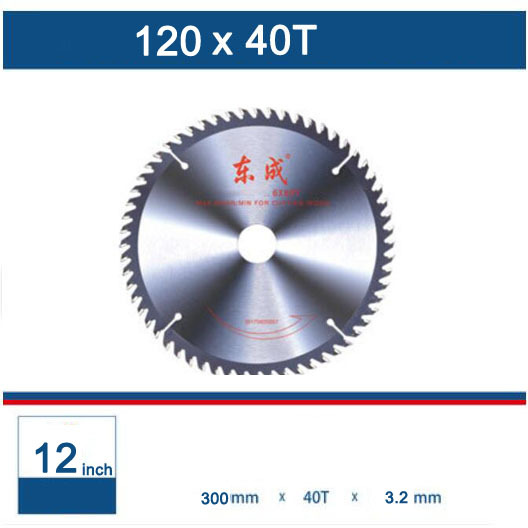 Alternately toothed saw blade, Cut wood, plastic, etc., cutting speed, sharp and light. 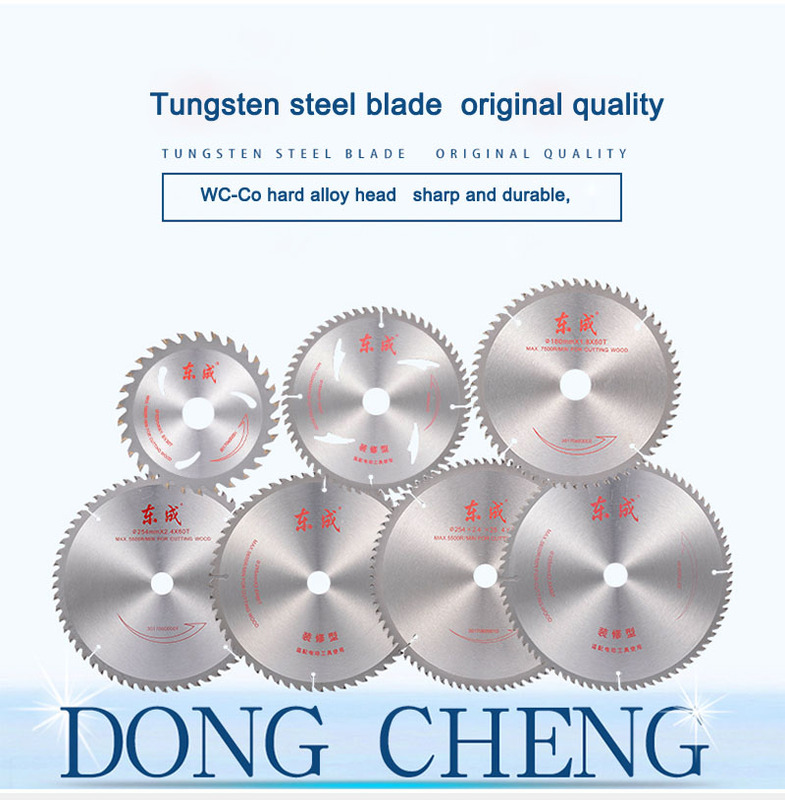 The knife edge is made of diamond with high hardness. 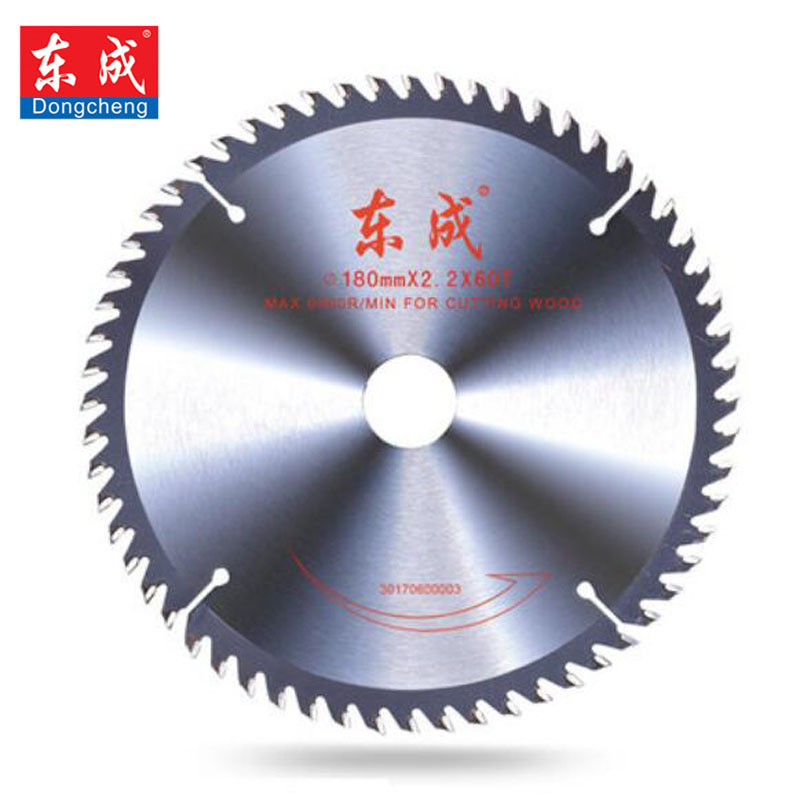 It does not burn the knife head in the cutting process, and it is not easy to fade. 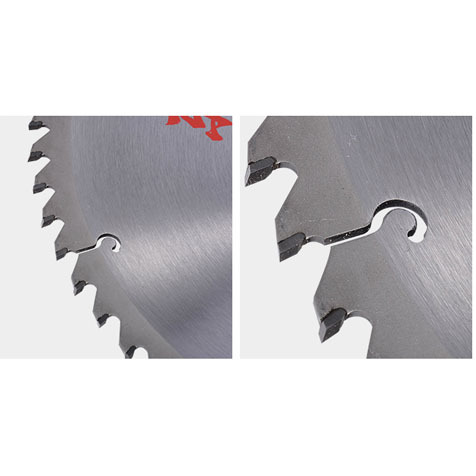 The use period is long. 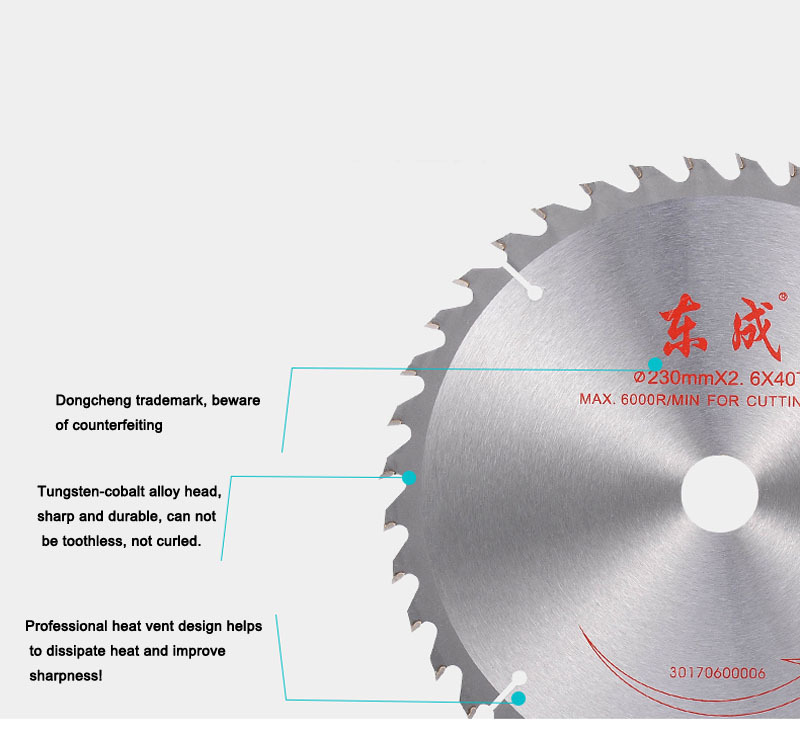 The heat dissipation port can limit the machine\'s maximum heat while operating at a high speed and improve the sharpness of the cutting blade.